National Fall Tour w/ Matt Pond PA Continues! Shared a week ago via The Wall Street Journal, Laura Stevenson releases her highly anticipated fourth studio album Cocksure today via Don Giovanni Records. Highlighted by growling guitars licks and irresistible melodies, Stevenson emerges with an emboldened rock and roll album that is confident, colorful, and alive. In celebration of release, Laura reveals her “Jellyfish” video with A.V. Club that offers a playful take on the infectious, gritty punk track. Produced by long-time friend and collaborator Jeff Rosenstock of Bomb The Music Industry!, Cocksure represents a new era for the songwriter. The record was was mostly recorded live, resulting in a raw, spontaneous feeling that makes the album an accumulation of her journey, on and off the stage. 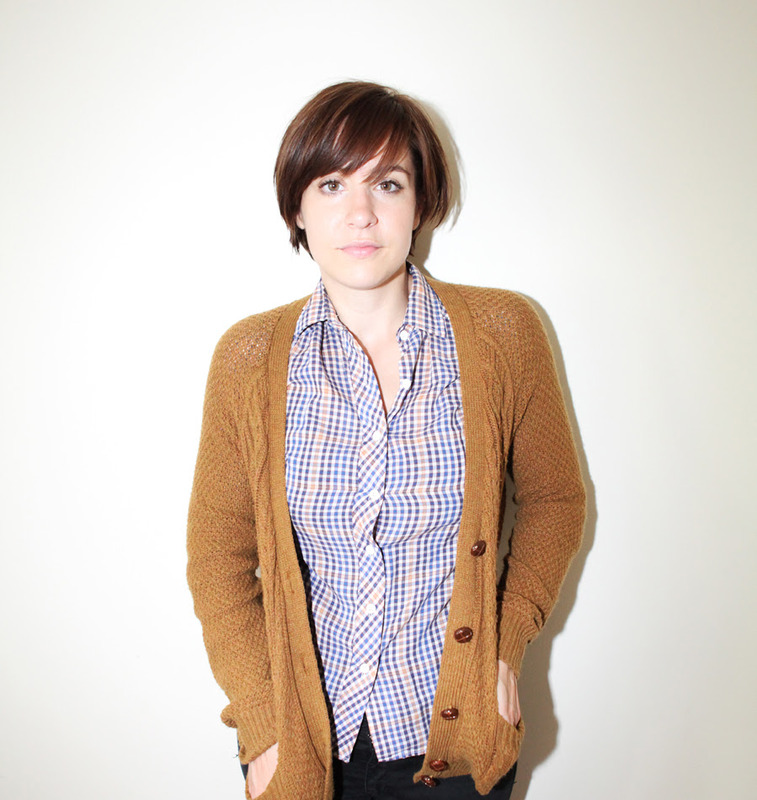 Laura Stevenson is currently set on a national fall tour with Matt Pond PA that wraps November 21st in NYC. Be sure to catch her live in a city near you! 10/30: San Luis Obispo, CA @ SLO Brewing Co.